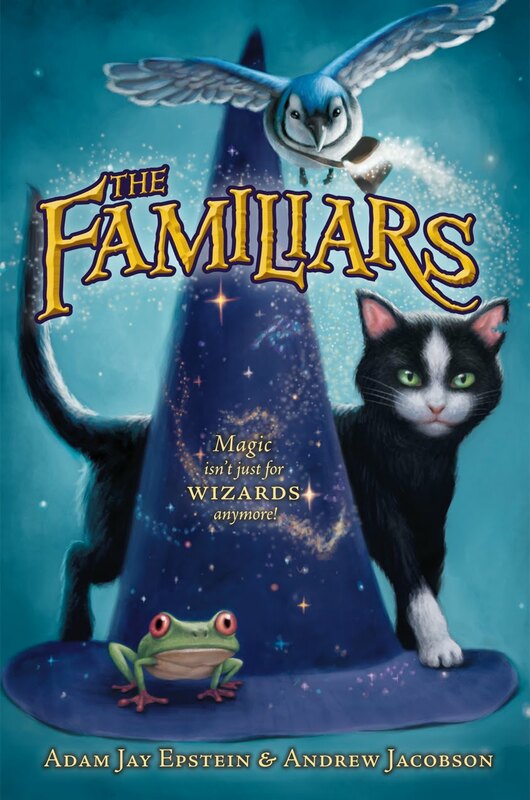 This week I've chosen the cover for up-coming action/adventure/fantasy hybrid, The Familiars: Animal Wizardry, already out in the US of A and published in the UK on 30th September. I have this on my reading pile and am hoping to read and review it this week. Personally, I like both covers. They're very eye-catching and appealing. I like the shades of blue used. 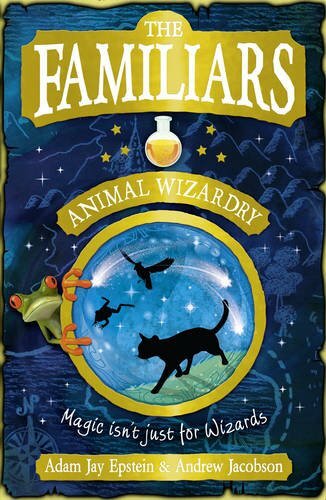 On the UK cover, I really like the whole looking glass image, the way the animals are silhouetted., and the way the font is placed. On the US cover, I really like the magical feeling it has. It looks more mysterious than the UK cover. I like the look of the animals and I love the font. However, it looks a little younger than the UK cover. This week it's really hard for me, but I think the UK one just slightly pips the US cover to the post. It would be the one that I'd be more inclined to pick up in the book shop! I like the US one better. I like how the picture is bigger. The UK one feels really small and squished. I like the US one better. I love this cover.